After a long time, online poker in New Jersey is on the boom. 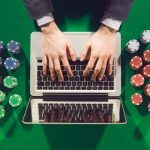 Plenty of measures and good decisions have made it clear that people and poker players in New Jersey can play their favorite online games at internet without any concern. One of the good news is that Pokerstars now has full right to operate in the US state after the black Friday in April, 2011. 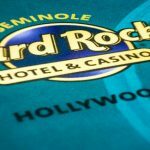 Now you can check out your favorite game such as Texas Hold’em, Omaha, and Omaha Hi-lo and stud even if you are in New Jersey. The New Jersey Division of gaming enforcement approved a real money poker portal “pokerstars” for the players of the state. This is a very good decision for poker lovers who were thinking that they will not get the chance to play online poker in the United States. 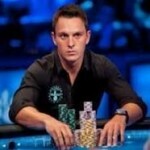 Pokerstars is a part of Amaya “the parent company which provides world’s largest online poker room. Now the chances of growing online poker in NJ are greater than they were before a couple of month. It would open the marker for other top poker portals as well. 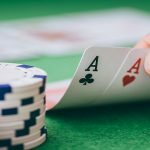 Online poker portals like betonline poker and full flush poker are also doing very good in the state and are getting top responses due to their tournament schedules. The 14th series of Pokerstars world championship of online poker did really well and distributed more than $66 million of prize money to winners of 70 events. 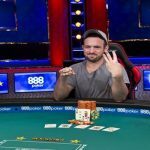 The player named Coenaldinho7 booked for the first prize and took home a very good $1.3 Million to a game four way chop which was for $5200 buy in. 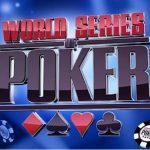 The Cable TV in New Jersey has launched a poker specific channel to provide good analysis of the games and tournaments like world poker tour for their viewers. The channel is named as “poker Central”. These are some factors influencing online poker in the United States in an ethical way.